Pensions work better than a 401(k) when they are funded properly. But what happens when a state or city underfunds their pension system? Washington Post’s Ezra Klein pointed out yesterday that the difference between Mitt Romney and President Obama’s tax plans is pretty stark. Klein writes: Romney’s plan is a large tax cut for the top 60 percent, a huge tax cut for the top few percent, and a significant tax increase for the bottom few percent, as he permits a few temporary tax breaks that benefit low-income folks to expire. Obama’s plan keeps the current tax rates for almost everyone but the top few percent, who face a very large tax increase. By upholding the Affordable Care Act, the U.S. Supreme Court has sided with the American people to make quality, affordable health care a reality. "Educators for Obama" is a new AFT effort to highlight the stark differences between the two presidential candidates on the issue of public education. Maryland Gov. Martin O’Malley (D) and Columbia University Professor Dorian Warren both say the best way to solve the nation’s economic crisis is to grow the middle class rather than allowing wealth to concentrate in fewer and fewer hands. 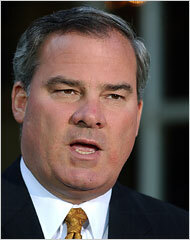 Unions, they say, will play a vital role politically and economically in building a strong middle class. The Washington Post recently ran a lengthy article explaining the difficulties Americans face in providing for a secure retirement, as traditional pension plans become less common and 401(k) savings accounts prove to be frighteningly inadequate. Citing President Obama's commitment to working families, the AFL-CIO General Board voted March 13 to endorse the president for a second term. AFL-CIO president Richard Trumka says Obama has placed his faith in America's working men and women to lead our country to economic recovery, while Republican presidential candidates have pledged their loyalty to Wall Street and the 1 percent. 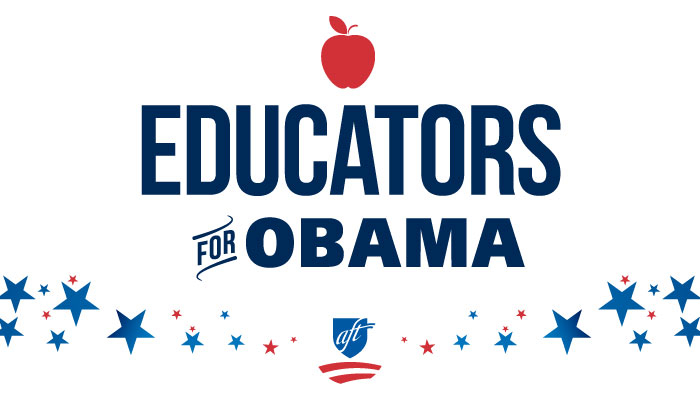 The AFT endorsed Obama on Feb. 7.